MONMOUTH, IL (07/31/2018)-- Monmouth College recently announced its Dean's List for the Spring 2018 semester. 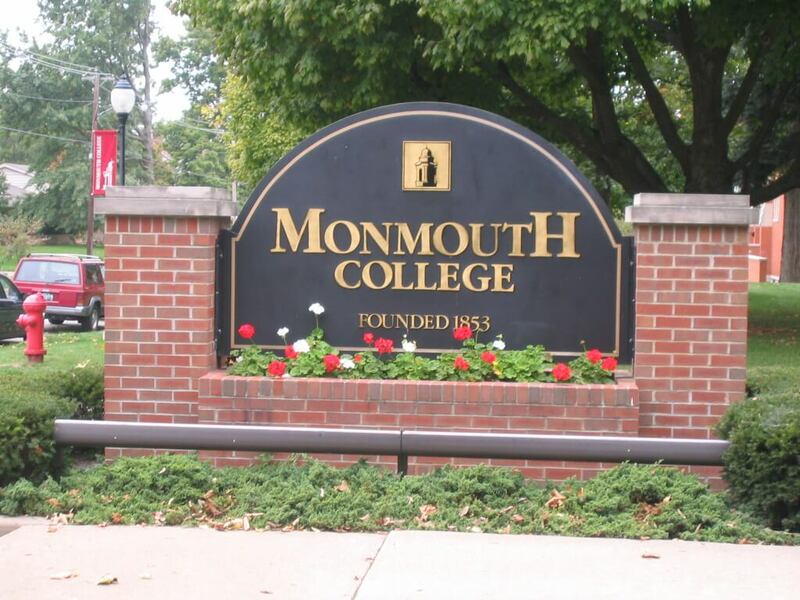 Founded in 1853, Monmouth College is a nationally ranked liberal arts college of 1,100 students. Affiliated with the Presbyterian Church (U.S.A.) and the birthplace of the women's fraternity movement, the college offers 34 majors, 33 minors, 18 pre-professional programs, and two innovative Triads in Global Food Security and Global Public Health.